Looking for a unique fundraiser that is beneficial to families and businesses? 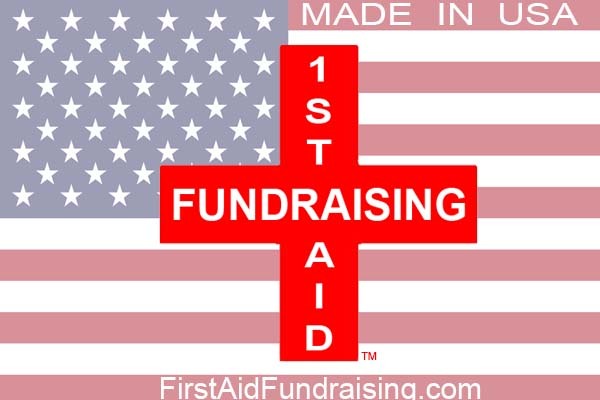 Fundraise by selling first aid kits! We offer first aid kits where you get 50% of the profits from the sales. With our fundraising technique, the organization looking to raise funds does not need to put any money up front! So even if you make one sale, that is money in your organization's pocket! It costs nothing. FREE full-color sales materials are provided that showcase our line of American-made first aid kits. Want to see the product line? See our catalog!